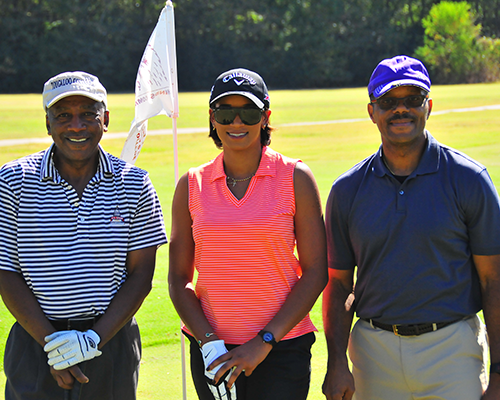 What is the Washington Area Tougaloo Alumni Chapter Golf Marathon? 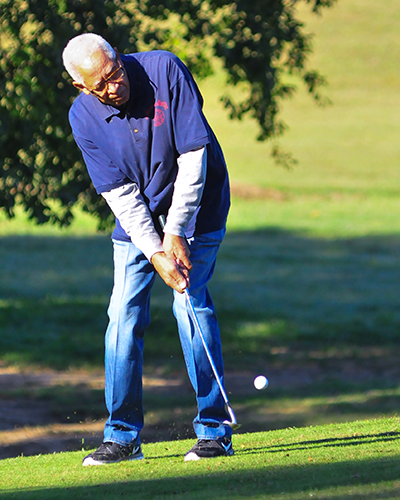 It’s a day of golf during Tougaloo College’s Founders Week on October 17, 2019, at Eagle Ridge Golf Course, Hinds Community College, Raymond, MS, to raise serious money for the Tougaloo College general scholarship fund. It is for the golfer who wants to, and can play 54 or more holes of golf in a single day. Can’t or don’t want to play 54 holes in one day? No problem. Play 9, 18, 27, you get the picture. Can’t get to Raymond? No problem. Play any course. 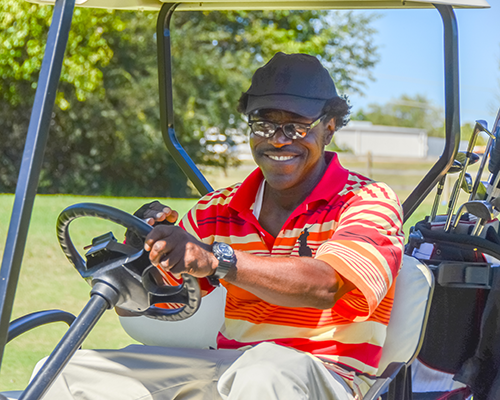 Just register at Golfer Registration and get golfing. Golfers may hit multiple balls on par threes, and each ball counts as one hole played. No looking for lost balls, OB’s etc. Merely drop another ball on the course at the nearest point where the ball was lost, or went out of bounds, and keep stroking. Whenever your score on a hole reaches bogey, pick up, score the hole as completed, and move on to the next hole. Play any hole, or series of holes, in any order as many times as you want. Take a day off from work and play golf. Recruit sponsors to contribute through donations or pledges. Each player is requested to raise a minimum of $1000. Send each of your sponsors a thank you letter, giving the number of holes played, along with the number of eagles, birdies and holes-in-one made. The Golf-A-Thon is over when the first of the following three events occur: it’s too dark to see, the last player is no longer standing, or the golf course closes for the night. Don’t play golf or can’t play all day? No problem! You can sponsor a golfer, secure sponsors, feed or water golfers or play as many holes as you can. Easy. 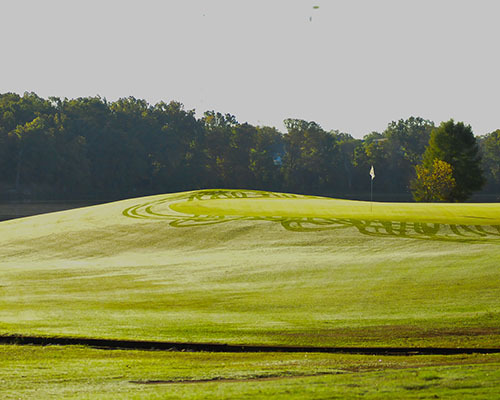 Visit https://watacgolf-a-thon.com/GP/golfer-registration or contact Trussell Lewis at etlassoc@aol.com or 703-438-0727. Trussell will get you all of the Golf-A-Thon information you need to sign up or be a sponsor.